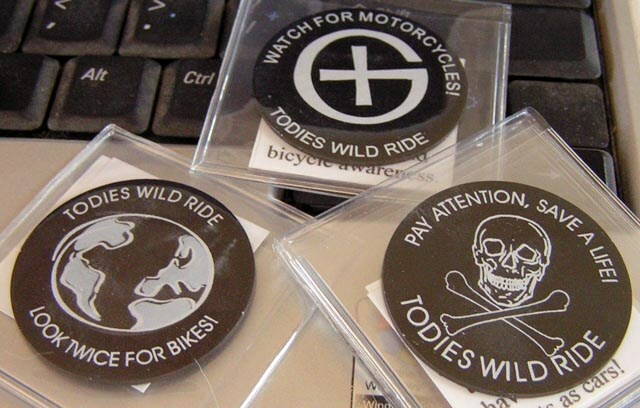 (TB30DP5) GeoCoins.net Trackable Token Geocoin - Todie's Wild Ride II: Be alert! Todie's Wild Ride II: Be alert! In the hands of Nathara_Noir. Use TB30DP5 to reference this item. Gallery Images related to Todie's Wild Ride II: Be alert! Making my way around Guam! Bye! Hope you continue your adventure well! Sorry for not moving it in a while.